...Haven't updated my profile in forever. I don't like talking about myself, so let's just say this is under construction. brb. 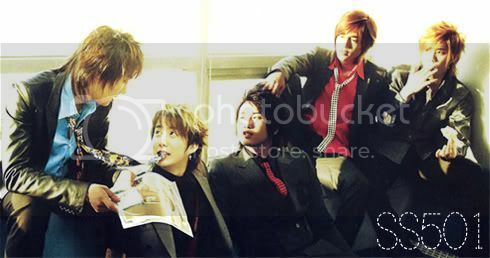 [Y] DBSK, SS501, Big Bang, Super Junior, NEWS, Arashi.